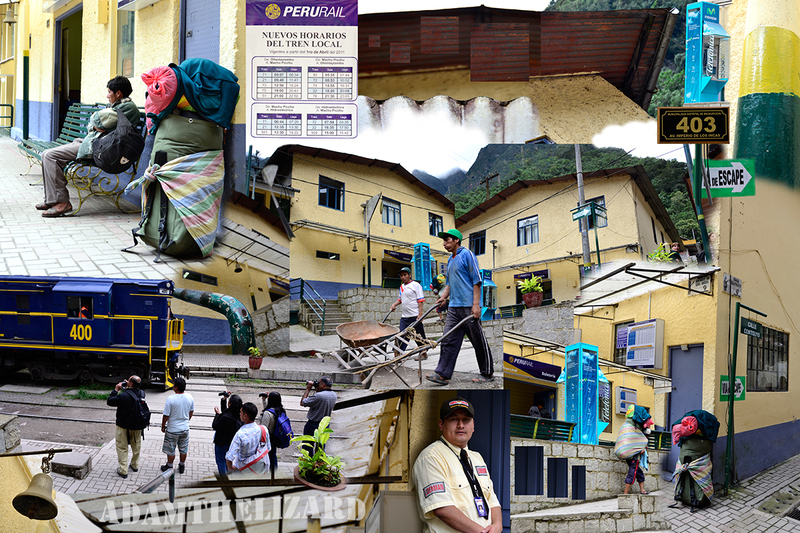 This rail station in the Peruvian town of Aguascalientes is the last stop. Each year scores of tourists land here to stay a few days and visit the ancient city of Machu Picchu located in the hills above. When I walked into town this station spoke to me. I had to answer. As his grandson explained to me, history has not always taken an altogether rosy view of Hiram Bingham’s discoveries. Artifacts were removed and subsequently demanded back. And of course, it will never be the same again. Some argue that he somehow corrupted a pure and undisturbed space. And maybe that is true, but someone was going to do it and he did it methodically and with science on his side. When you consider the staggering number of people who walk through Machu Picchu every day, the level of preservation is amazing and this rail line is the portal most people use to get there. Not me tho.. I trekked over the Salcantay Pass.